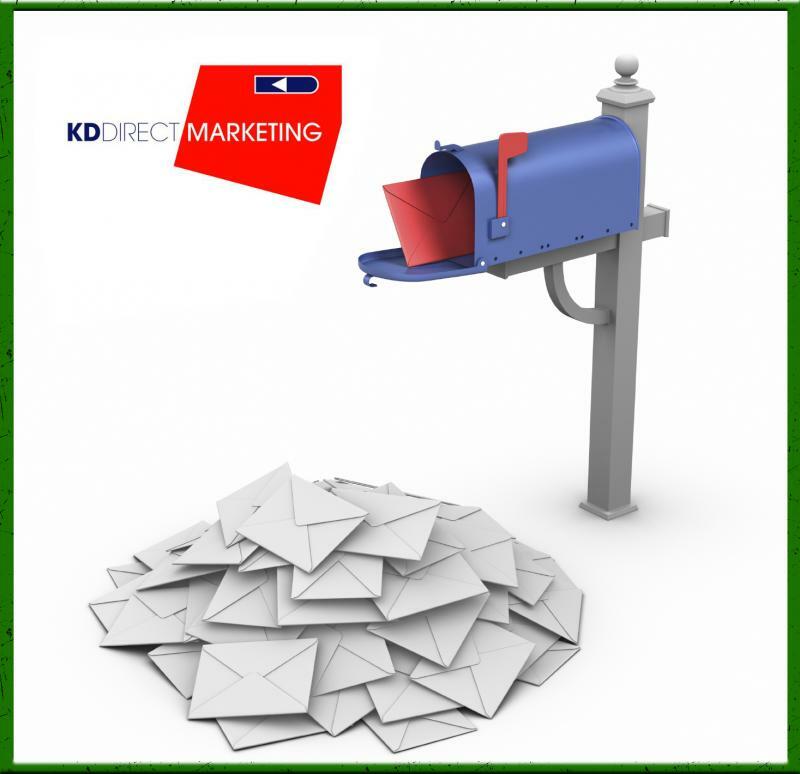 Trust KD Direct to deliver the right resources for your needs. ﻿Please contact us anytime for a free estimate! We look forward to hearing from you.